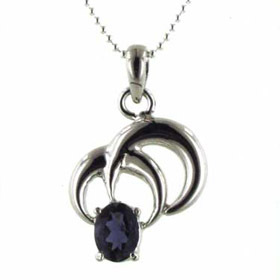 Iolite necklace set in sterling silver. 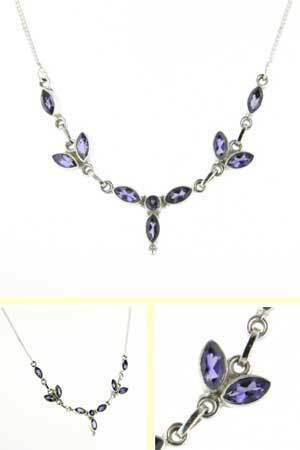 This feminine necklace exudes charm and features beautiful quality iolites. 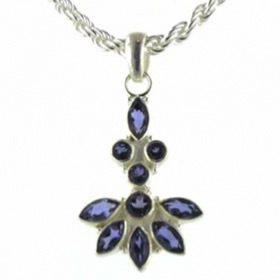 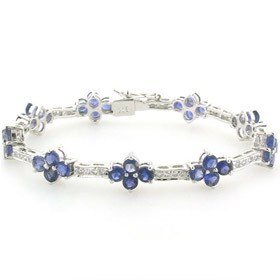 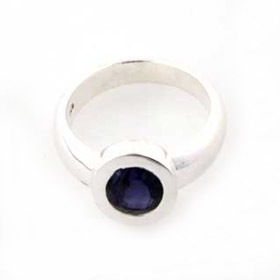 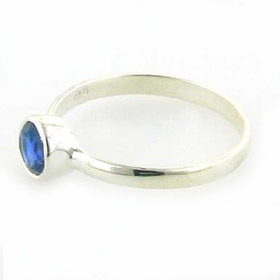 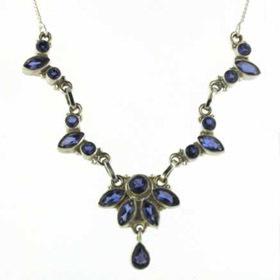 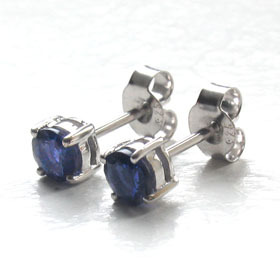 Iolite gemstones are a gorgeous blue-toned purple and these ones are clear, bright and glittering with brilliance. 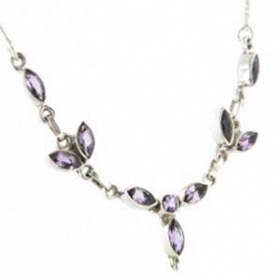 The shape of the design fits perfectly into necklines adding a graceful, unfussy accompaniment to any outfit. 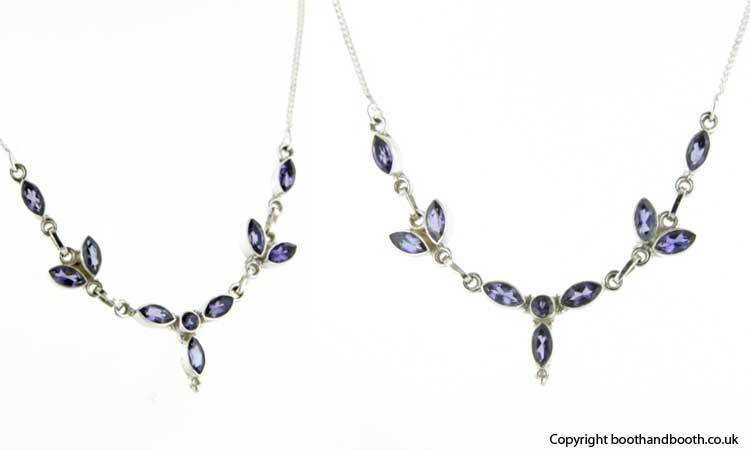 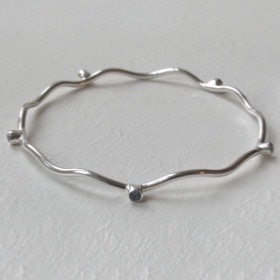 Also available in amethyst and blue topaz.